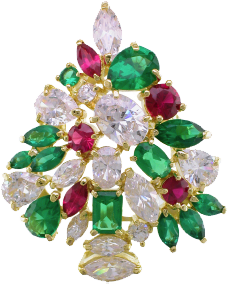 Christmas Guide, Gift Ideas for Kids, Children – Torres Jewel Co. 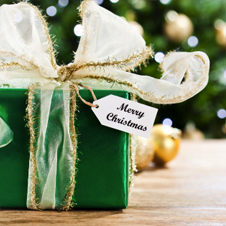 Regardless of how it came to be the holiday it is now, Christmas is universally recognized as the biggest gift-giving occasion of the year. But for many people it is a stressful time because there are so many individuals to take into consideration. Fortunately, the range of jewellery that makes suitable gifts is wide open. Virtually everything is appropriate. Sterling silver is a particularly attractive option at this time of year because it has two things going for it. One is that silver reflects the winter season in many parts of the country. The other is that silver price points are significantly lower than most other precious metals and your holiday spending dollars can go further with silver. Further simplifying the choosing is that manufacturers produce so many holiday-themed items which make great gifts. Picture a snowflake ornament for a Christmas tree (excellent hostess gift!) or a holiday bracelet for your mother or grandmother. Necklaces of all kinds light up women's eyes, as do chandelier earrings. Just be sure that you look at all the options before deciding. Classic jewellery made with gold and diamonds became that way because it never goes out of style -- you'll be long remembered if you give something made with those materials. Use these terms to guide your choices, whether you are looking at a ring, a brooch a bracelet or anything else this holiday season: classic, festive, seasonal, memorable. If what you are considering fits into one of those categories, you'll be on the right track.